We offer full-service printing services, including business cards, mailings, brochures, labels, advertising specialties and more! 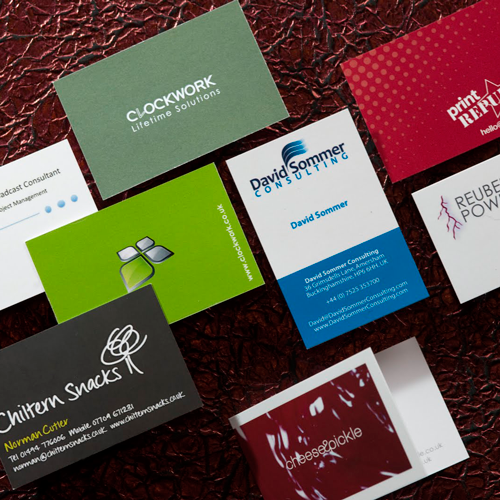 We can design business cards for one person, or an entire company. From simple one-color designs or full-color double-sided and foldover types. 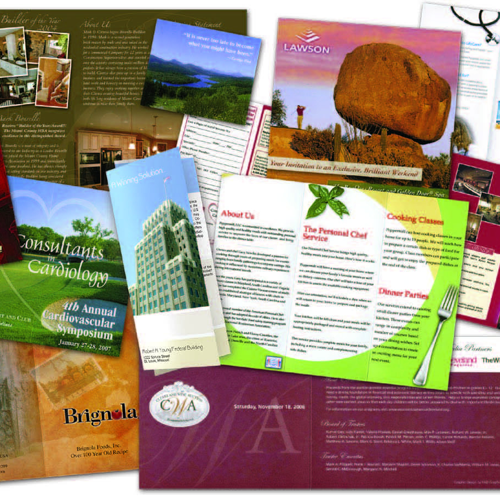 We can provide simple one-sided brochures, or complex, full-color tri-fold brochures. We can print simple, or complex postcards, envelopes and labels. 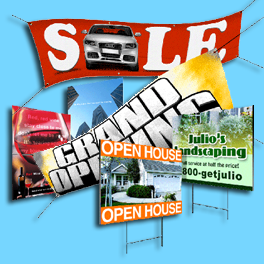 We offer a full variety of large format signs, yard signs, and banners for your advertising or trade show needs. 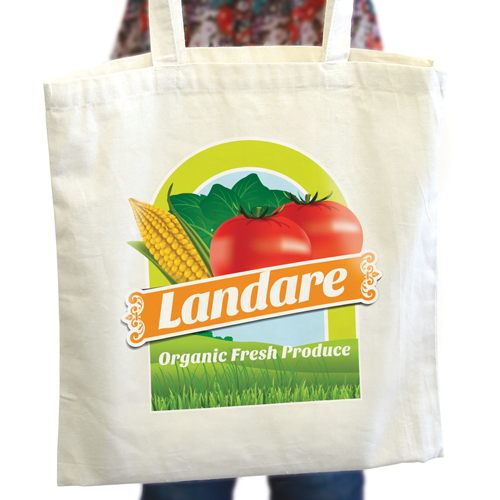 We offer many promotional and advertising specialty products, including buttons, mugs, tote bags and LED lights. LET US GIVE YOU A PROPOSAL FOR YOUR PRINTING NEEDS! If you are ready to learn more, and want more information, please contact us for a custom quote!